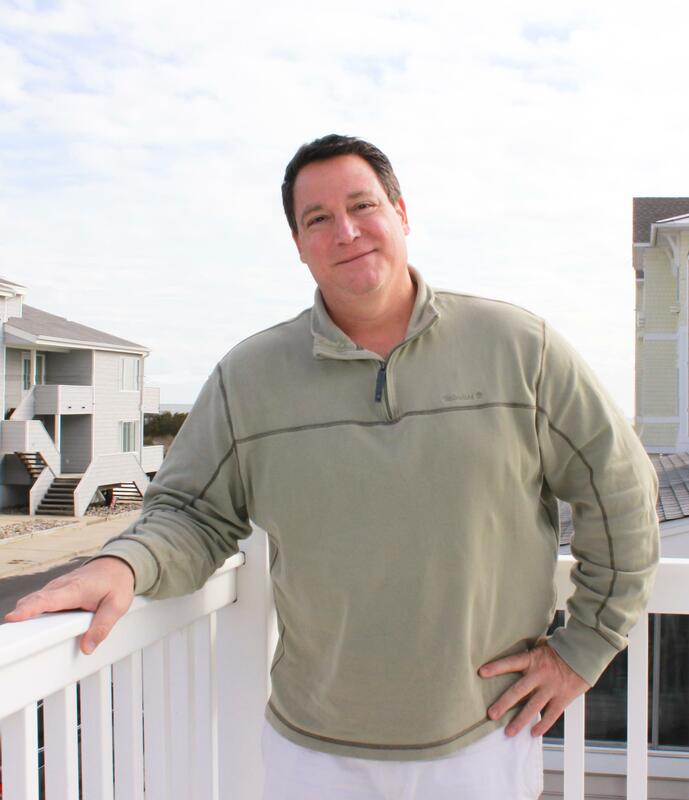 With 18 years of Real Estate knowledge Chris has assisted his customers secure over 6000 dream vacations in Ocean City. He also runs the Monihan web site and is responsible for the computers and computer network at Monihan Realty. Chris is a graduate of The Culinary Institute of America. An avid cook and restauranteur, he gets all requests for good places to eat during the summer. Some of my favorite dishes at my favorite restaurants here at the shore. With so many inquiries I felt it was time to compile a list. Please let me know your favorites or if you get to try any of mine. Peter Shields Inn - Cape May. If I have had 15 different courses here I have loved every one. Favorite dinners are the Duck, Euro Chicken, Tuna. The Caesar salad is tied for the best with Morton's. Thinly sliced Prosciutto on top. Happy Hour at the bar until 6:30 has special priced apps. Try the half rack of Ribs, Sushi. Foie Gras App either alone or with seared scallops. Prociutto plate. Roasted Beets. Braised short rib is excellent. New crispy pork shank. Killer Apps- Try the Burrata, Lobster macaroni and cheese, and Roasted Beets. Entrees- The best Bouillabaisse anywhere. Double cut stuffed Pork Chop, Duck. Request Anthony for great service. Chicago double cut bone in Ribeye. Chicago double cut bone in Ribeye. Chicago double cut bone in Ribeye. Always thought I can cook a good steak at home. I can't touch this. Caesar salad. Great happy hour with $6 plates. Feel silly raving about the shrimp cocktail but they are ridiculously large and sweet. The Red Store- Cape May. Lucas the chef is an James Beard award winner. Tasty small and medium plates let you try more dishes. Escabeche of fennel with onions and spring carrots. Apps. The best Oysters Rockefeller ever. Seared Scallops on Spinach. Entrees. Cioppino, not on the menu any more but just ask. Flounder Francaise with tons of Jumbo Lump crabmeat.